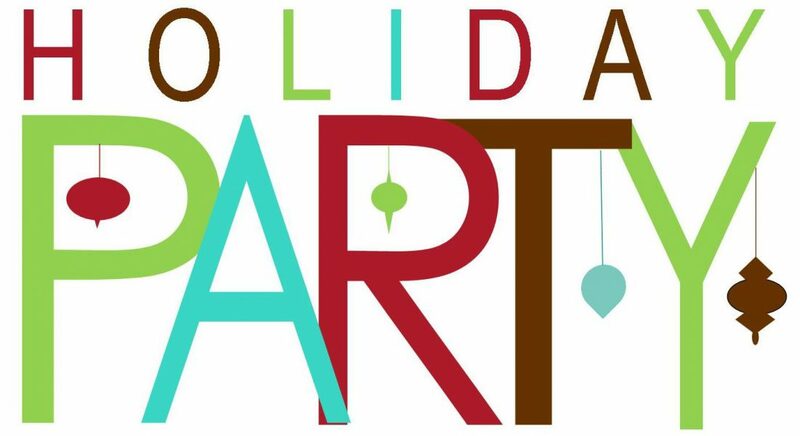 Wednesday, Dec. 13 from 6:30-9pm – Join us for our first ever HOLIDAY PARTY! Let’s all come together to raise a toast to all the great work we’ve done together this year to make our streets safer, and get to know each other better. Come relax, enjoy some yummy vegetarian appetizers and happy hour drink prices while mingling with neighbors. This is a low dollar fundraiser to help us to apply for our non-profit status. $20 donation at the door gets you light appetizers and happy hour drink pricing until 9pm. $25 gets you all that PLUS a Safe Streets T-Shirt*! Cash at the door, por favor. We hope to see you! See our Facebook Event as well. And a BIG thank you to Bike JC for their sponsorship help! You guys ROCK!